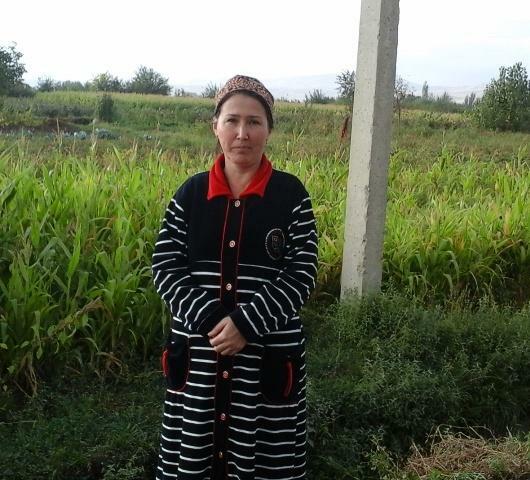 FTW Helped Parvina to buy seeds and mineral fertilizers for new sowing in Tajikistan. FTW helped Juan Pablo to invest in fertilizers, better seeds, and insecticides to enable his crops to give him better harvests in El Salvador. 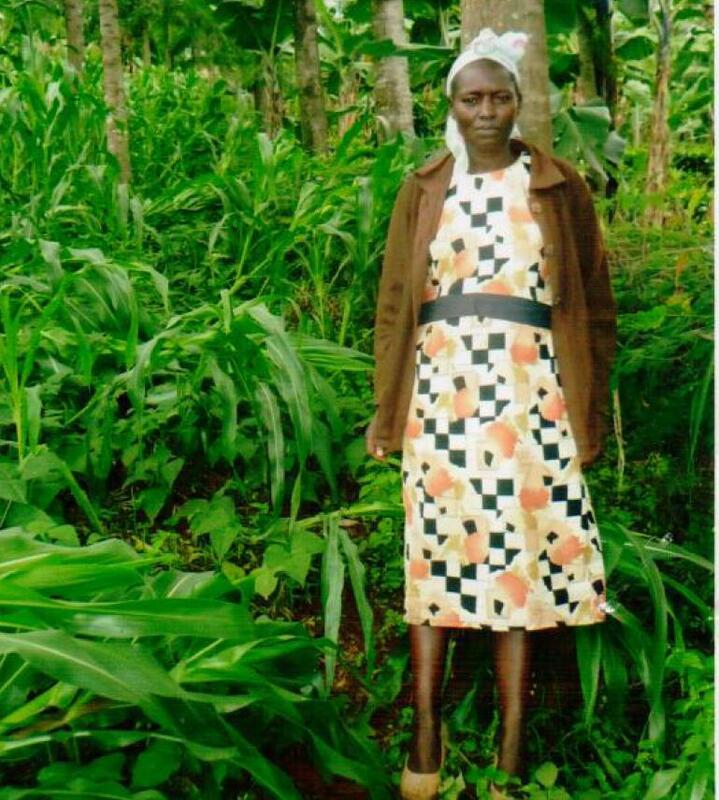 FTW helped Agnes to buy seeds and expand her horticulture farm in Kenya. 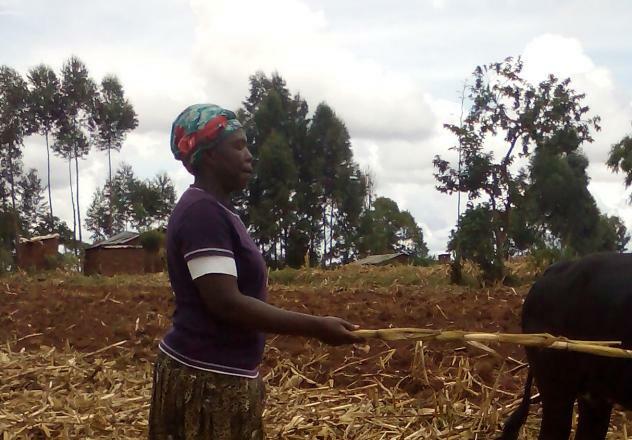 FTW helped Josilet to buy farm implements in Kenya. FTW helped Sarah to buy farm implements in Kenya. Shenna, 29, is married with three children, two of whom are currently in school.Shenna is in the agricultural business, farming rice in the Philippines. She has requested a PHP 15,000 loan through NWTF to buy fertilizers, vegetable seeds and other farm supplies.Shenna has been in this business for 5 years now, and has borrowed 4 times in the past from NWTF to sustain it.In the future, Shenna would like to save enough money so she could afford to send her children to college. 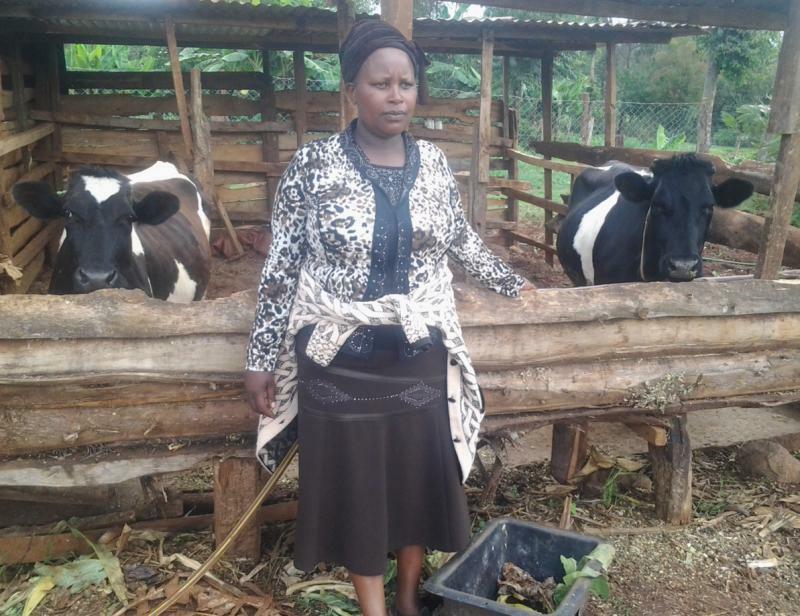 “When smallholder farmers come together, they are powerful,” says Elizabeth, a 40-year-old farmer who has three children and lives in the village of Kwanza in the Kitale area of Kenya. 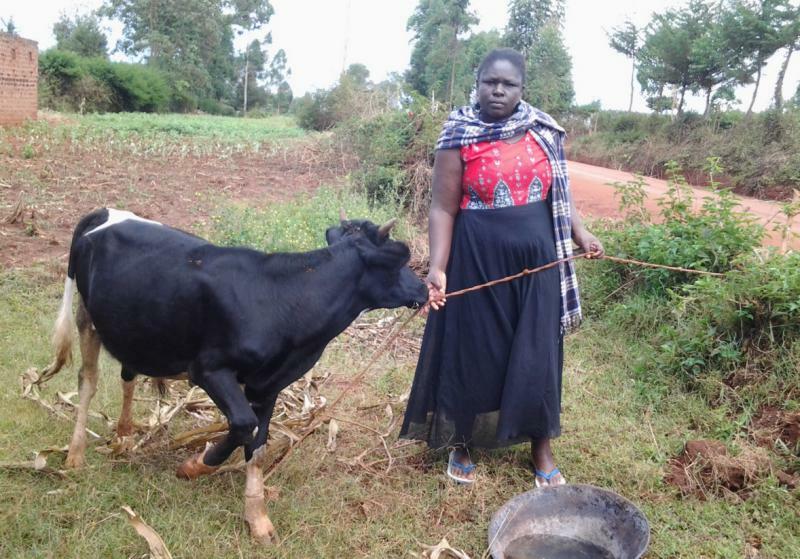 For the past three years she has been actively involved in mixed farming. She has been practicing crop farming, but she has not been making good profits because of poor farming implements. This is why she is kindly seeking a loan to buy farm implements. 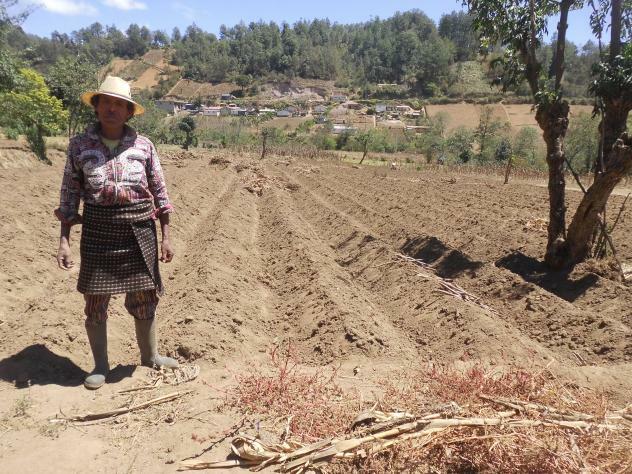 Through the loan, she will be able to buy high-quality seeds, good fertilizer, and pesticides that she will use to greatly improve her crop production. Modern farming requires the use of modern techniques and therefore using high-quality seeds will assure her of a bumper harvest and hence, increased profit levels.Elizabeth is very visionary, and her goal for the season is to boost her crop production and be able to get more crop output than the previous year. All this can be achieved through lenders’ help and goodwill.Elizabeth is a responsible mum and a hard worker who is willing to make every effort to meet her goals which includes leaving her farming business to her children one day to continue the work. 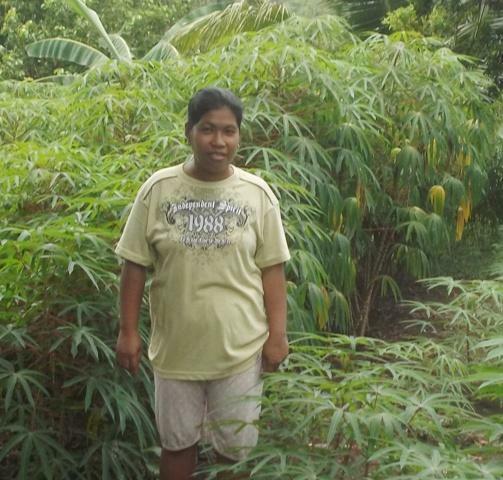 Help Elizabeth with the loan she needs and allow him to realize her dreams. 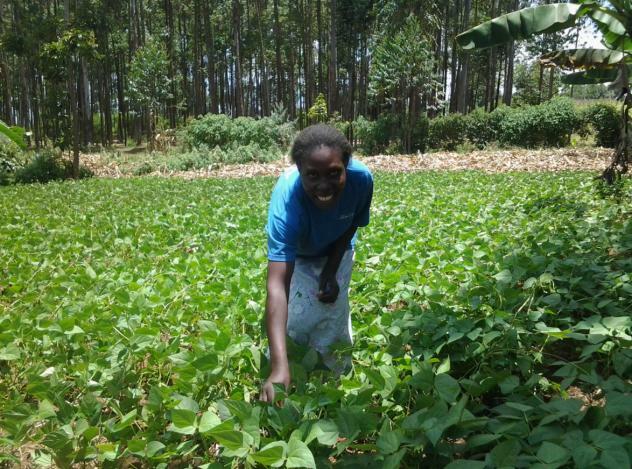 FTW helped Jane to buy seeds, fertilizer and other farm inputs in Kenya. 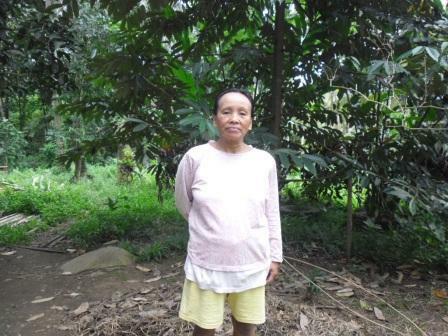 FTW helped Adelaida to purchase new seedlings and organic fertilizer to improve her garden in the Philippines. FTW helped Raul Antonio buy seeds, fertilizers, and irrigation services, to have a new plantation of tomatoes for aliño. FTW helped Mary to purchase farm inputs. FTW helped Maisha Ni Siri Ya Mungu Group to pay for work to harrow and sow seed in his fields and buy seed and fertilizer. 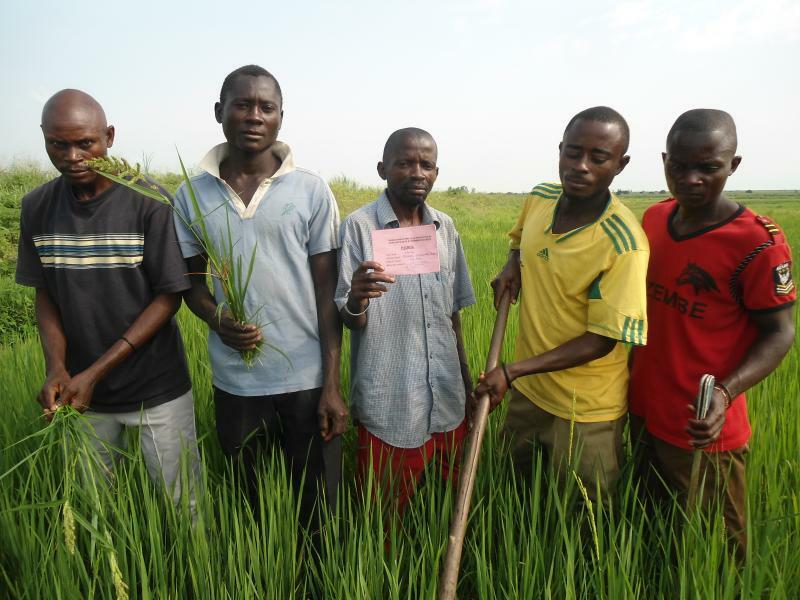 This loan requested by Sebihendo will be put toward financing the cultivation of his rice fields. 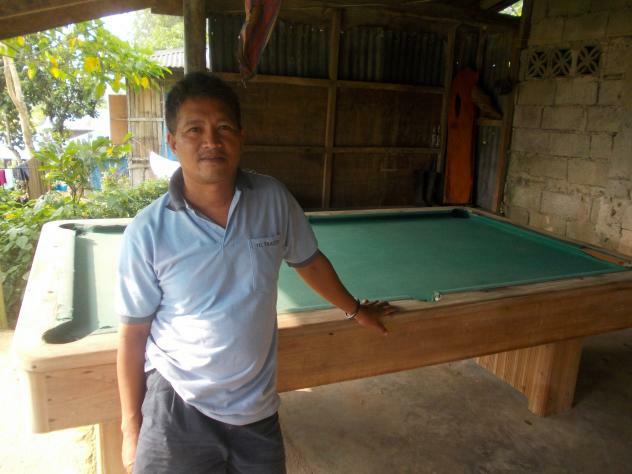 The former loan contributed at least a little to the family’s increased well-being, despite the presence of rats, bats, and destructive birds in the fields. Pilisikila is a smallholder farmer based in Kenyenya, Kenya, which is a town near the famous Lake Victoria. Pilisikila and her husband are blessed with three children.Pilisikila has been a farmer for more than four years. She keeps poultry for eggs and grows maize and vegetables for sale. She also engages in small businesses on the side whenever an opportunity crosses her path. Despite the fluctuation of prices in the Kenyenya market, Pilisikila is very passionate and optimistic about the future of farming in Kenyenya.She is seeking a loan to expand her farm. She intends to buy good quality seeds and fertilizer. This move is quite a big deal for her. 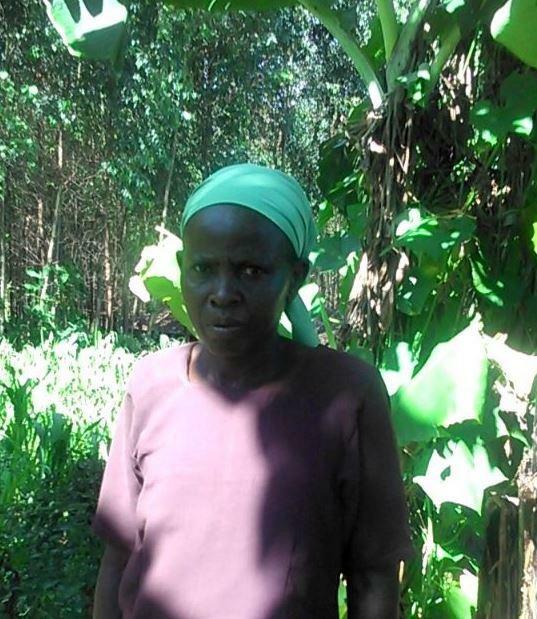 With a loan, she seeks to continue growing a variety of crops, but on a greater scale. The demand for vegetables and other greens in Kenyenya and other parts of the country is very high. Income from this venture will negate the high farming expenses she has to deal with currently.